The Boat Builder Awards program is in its fourth year. 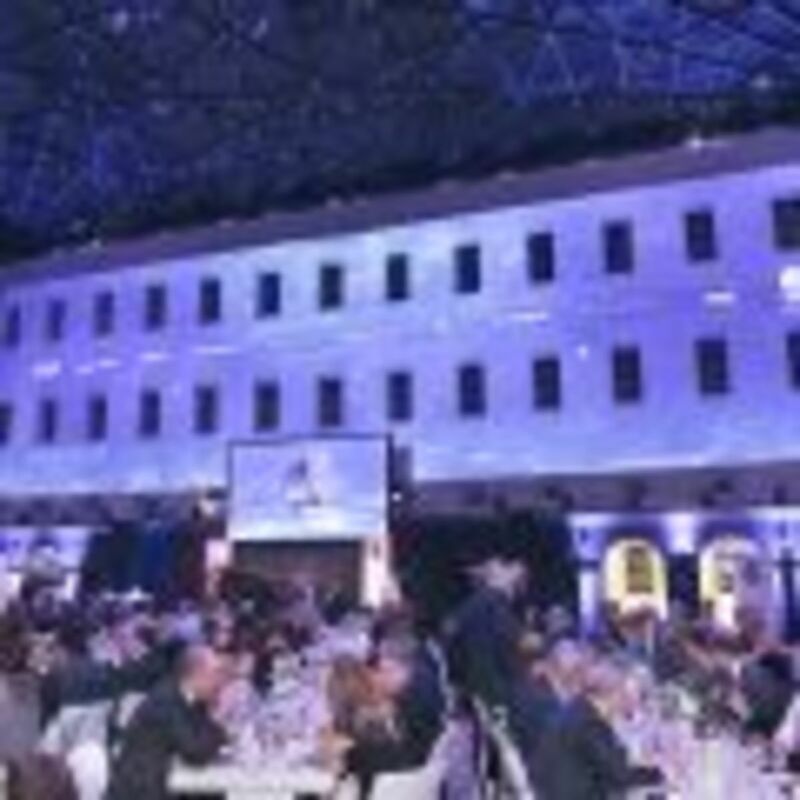 International Boating Industry magazine and Metstrade have narrowed the list of candidates for this year’s Boat Builder Awards for Business Achievement, which will be presented at a dinner at Amsterdam’s National Maritime Museum on Nov. 13 during the Metstrade show. The awards program is presented in association with Raymarine. The judges’ short list comprises 27 companies from 12 countries. “This year’s Boat Builder Awards set the panel of judges many challenges, to identify the very best of the best from a strong entry field,” said Ed Slack, IBI editor and chair of the judging panel, in a statement. “It is informative to look back over just one year and see how rapidly the boatbuilding industry is evolving with its key pressures, such as addressing changing customer preferences, improving manufacturing efficiency and quality, reducing environmental footprint and tackling skills shortages.